Many homeowners simply adore the idea of solid hardwood floors in their homes, but opt instead for luxury vinyl plank (LVP). While hardwood does have a longer lifespan, LVP has benefits that are simply irresistible to those who are just too busy to keep up with the needed maintenance. 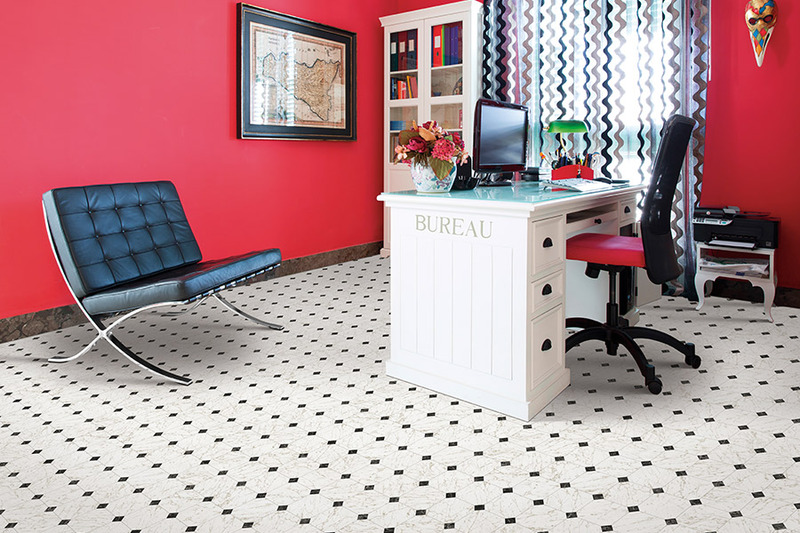 If you haven’t yet decided upon a floor covering for your own home, we invite you to look into LVP and its many benefits. At Johnny Brinks, we’ve been assisting our customers for more than 65 years, with no intentions of stopping anytime soon. 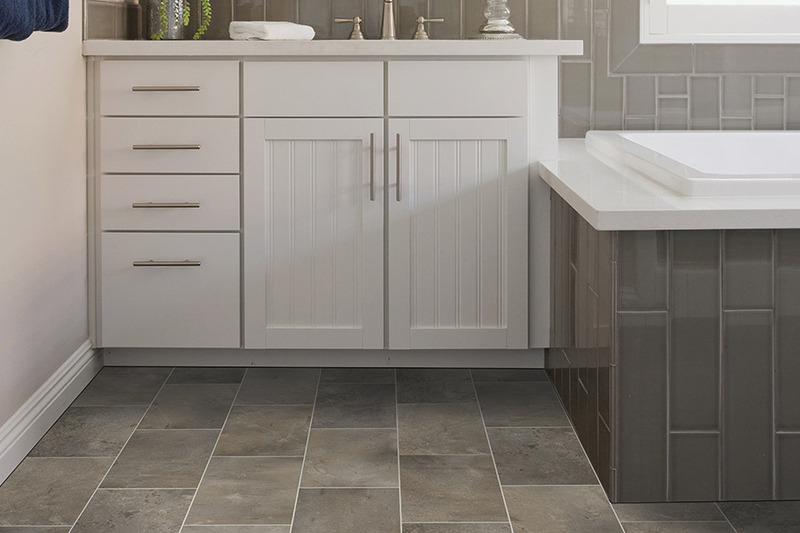 In fact, we invite you to stop by our showroom located in Kerrville, TX at your convenience, so that we can help you find the perfect flooring for your home. 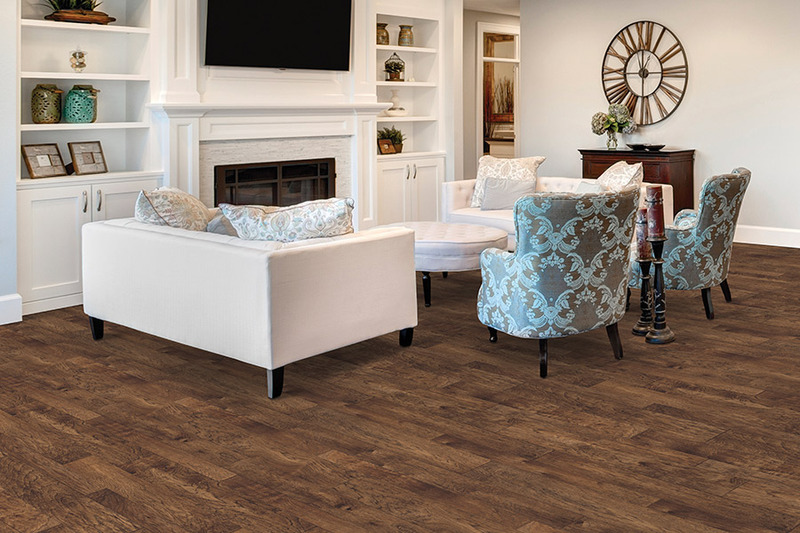 One of the best things about luxury vinyl plank flooring, is that it so closely mimics the look of real solid hardwood. From the stain color to the grain patterns, you’ll barely notice that it’s anything less than real. The 3D rendering of the image layer, which gives it that real authentic look, is stunning in comparison. And we think you’ll agree. 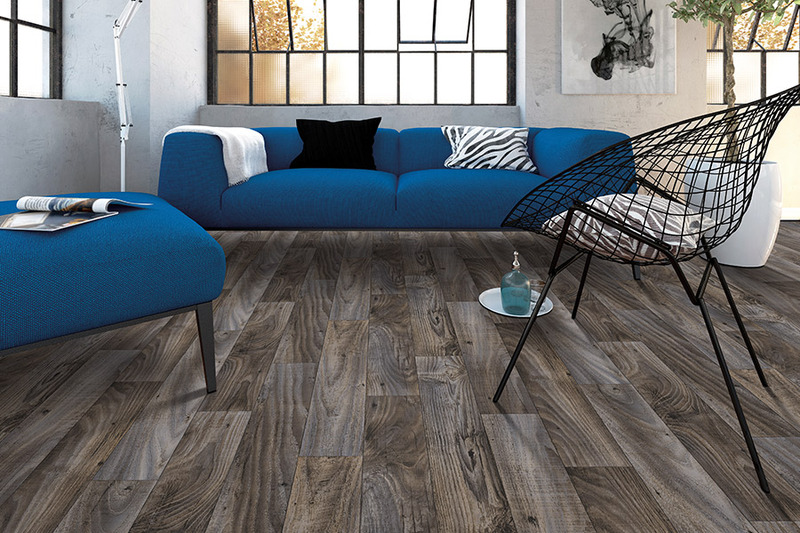 This flooring is also water resistant, which means that unlike real wood, it can be placed in rooms such as the basement, the bathroom and even the kitchen. You won’t need to worry that the humidity, or an occasional spill,will ruin it, because that simply isn’t the case. Of course, unless you choose true 100% waterproof LVP, there’s always the chance that it can be damaged, if left unattended after a spill. 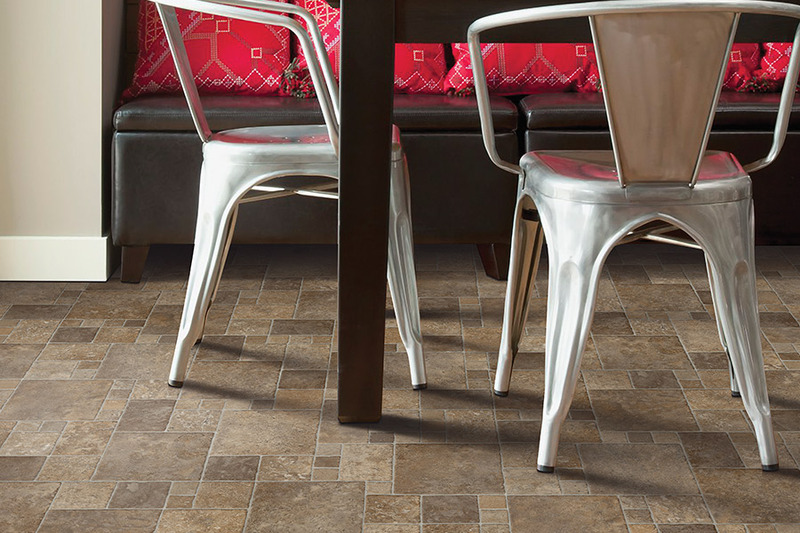 You’ll love the durability of this flooring as well, thanks to the protective wear layer. Designed expressly for the prevention of damage from everyday wear and tear, it does a great job against scratches, scuffs, dings and even gouging.The thickness of that wear layer determines the amount of protection your floors will have, so be sure to choose thicker layers for areas of high traffic. As far as maintenance is concerned, few materials are easier to clean. Of course, you’ll want to sweep or vacuum regularly. Keeping the dirt and debris off your floors will prevent deterioration of the wear layer. Once you’ve swept, you can use a cleaning solution specifically made for these floors, or even just use a mop dampened with warm water. 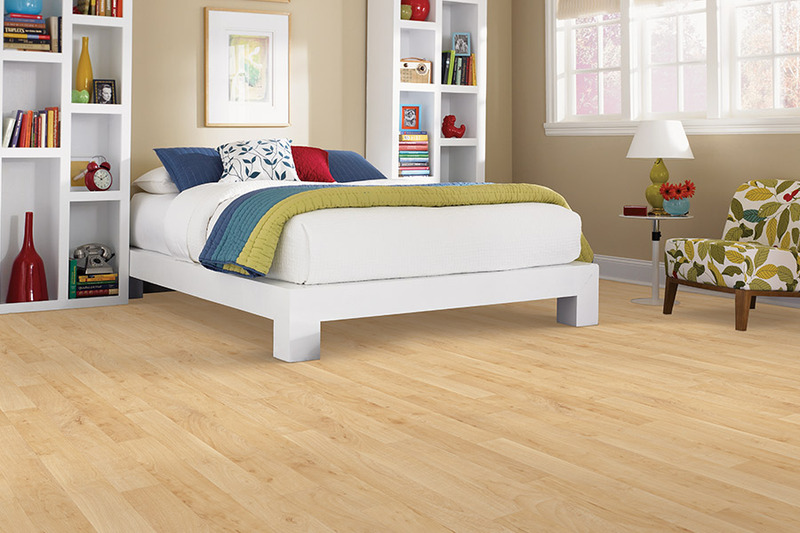 After a rinse and dry, your luxury vinyl plank floors will look like new.